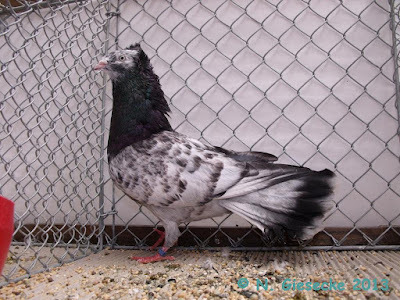 It is thought that this highflyer breed had its origin in the vicinity of Danzig, Poland in 1807. 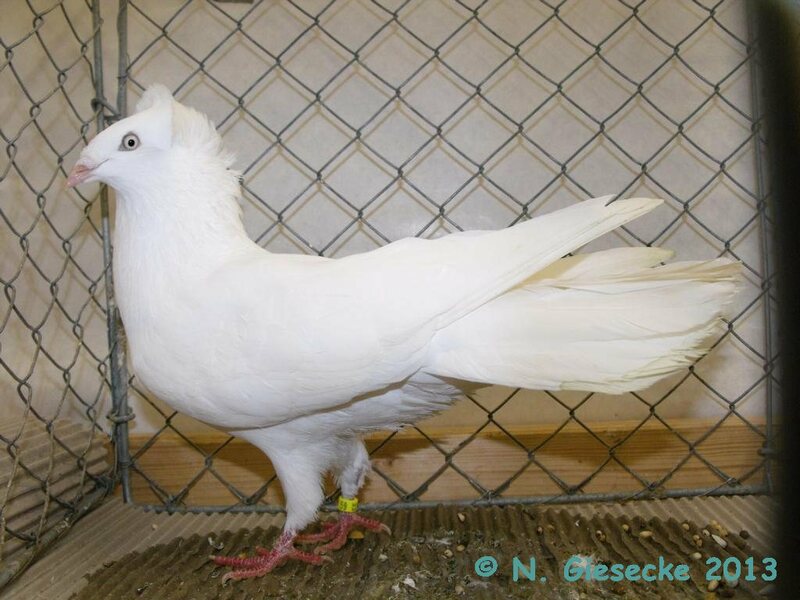 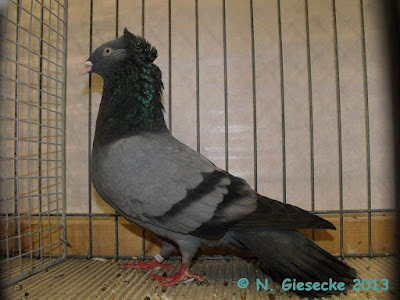 Other sources point to the ancient province of Galacia.The Danzig Highflyer is a breed of fancy pigeon developed over many years of selective breeding. 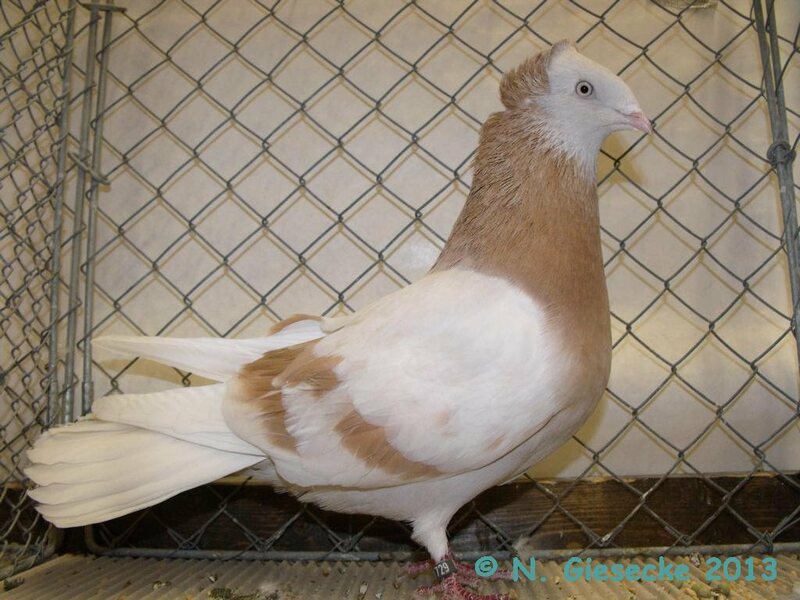 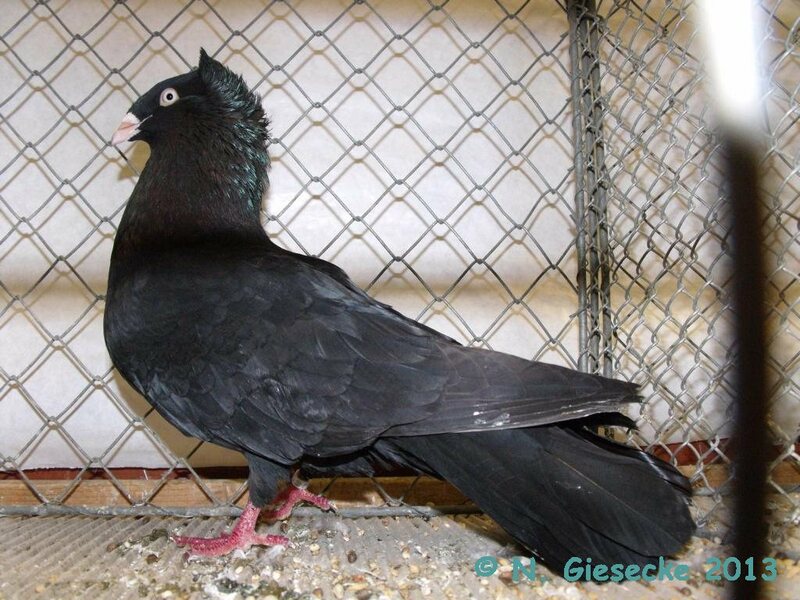 Danzig Highflyers, along with other varieties of domesticated pigeons, are all descendants from the rock pigeon . There are two major variates of the Danzig Highflyer: ones that are bred for show, and others as pets for flying.